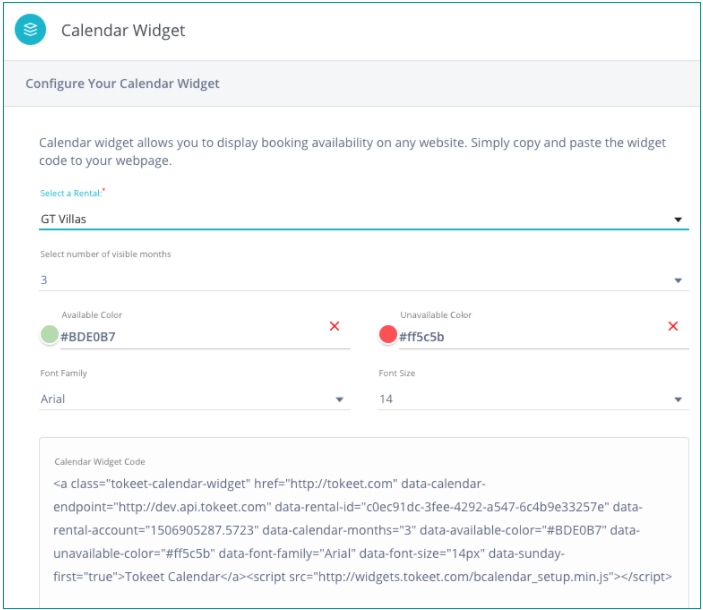 The Tokeet Calendar Widget allows you to display booking availability on any website. Use this simple and convenient tool to keep your prospective guests aware of what dates are available for booking. The calendar is completely editable and you may change the number of months displayed, colors, font, and more. 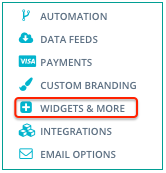 Place the widget on your website, blog, or any website that you can edit and start displaying your availability to the world. 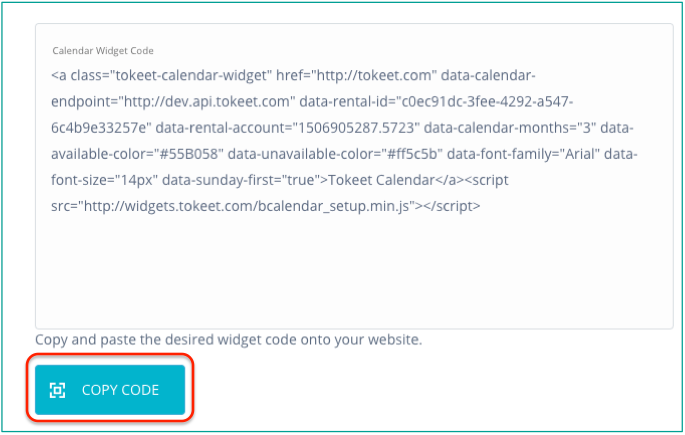 Select "Calendar Widget” and click "Configure". On the Calendar Widget Configure screen, complete required info. Preview changes in real time at the bottom of the page. Click on the "copy code" button and paste into the source HTML code of the intended site.